But why are backlinks important? The theory behind backlinks is simple. If more websites are linking to your site, then you must be creating high quality content. Since most search engines want to present the best websites at the top of the search engine rankings, the number of backlinks that direct people to your website is directly related to your organic search engine ranking. How can I build backlinks to my website? Social media links – Creating high quality content which is shared on social media is a great way to create backlinks to your website. Guest posting – Guest posting allows you to build high quality backlinks from some of the best law related websites out there. Reach out to the webmasters of a range of different websites and ask if you can write a blog article or some sort of other content for their site. Forum posting – Don’t be scared to get involved in some law related forums. Include a link to your website either within your forum post or within your signature. In most cases, this will be seen as a backlink. Online business directories – Make sure that your firm’s address and contact details are listed in as many online business directories as possible. 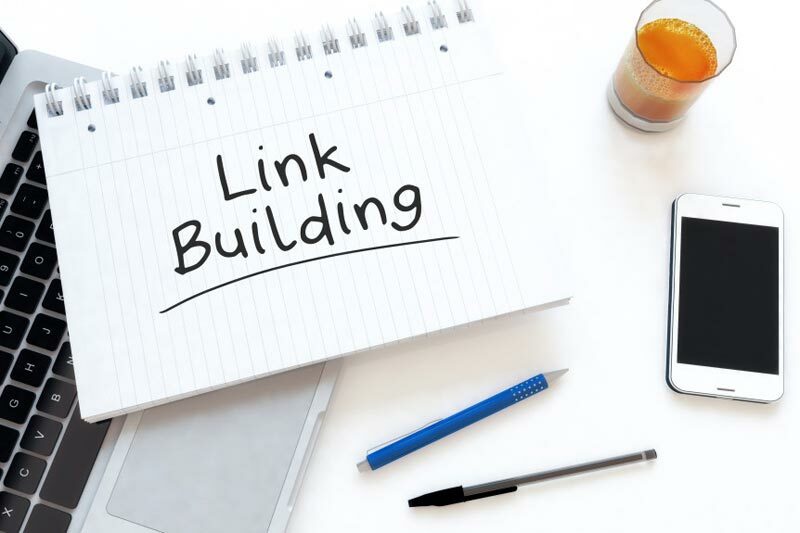 This will help with a range of SEO factors, not just link building. Promote your content properly – The best way to gain organic backlinks is to make sure that people can find your content. Consider things like social media and search engine advertising. Alternatively, share your content on as many social media and blogging platforms as possible. Building backlinks to your law firm website isn’t that hard. However, it’s extremely important when it comes to optimising your search engine rankings and driving more organic traffic to your site. Make sure that you’re willing to spend some time and money on building backlinks, and you will see the results for years to come.